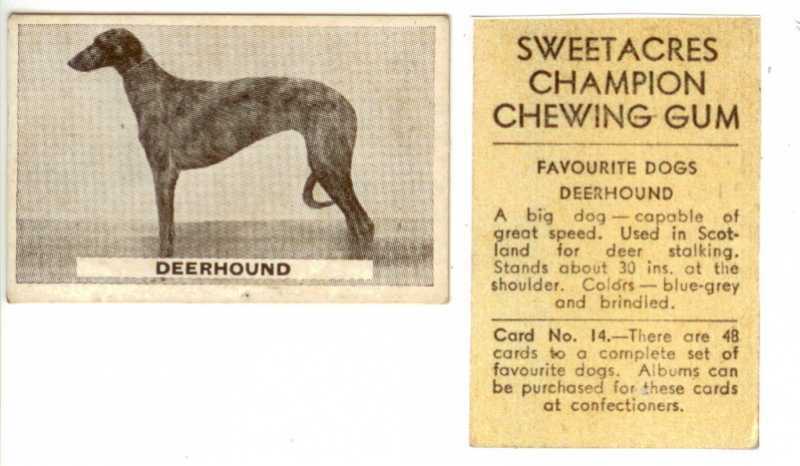 Could that have been part of the 1939-1945 issue when some hounds may have been sent over the Pond to keep bloodlines safe? 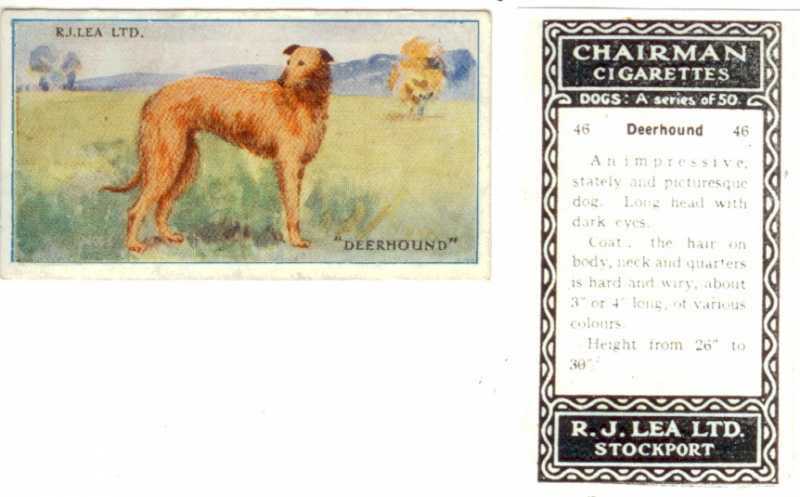 [and to stop Herr Hitler eating our lovely hounds]? Norah Hartley and others? Maybe before then. But I am aware that there was a move in that direction. 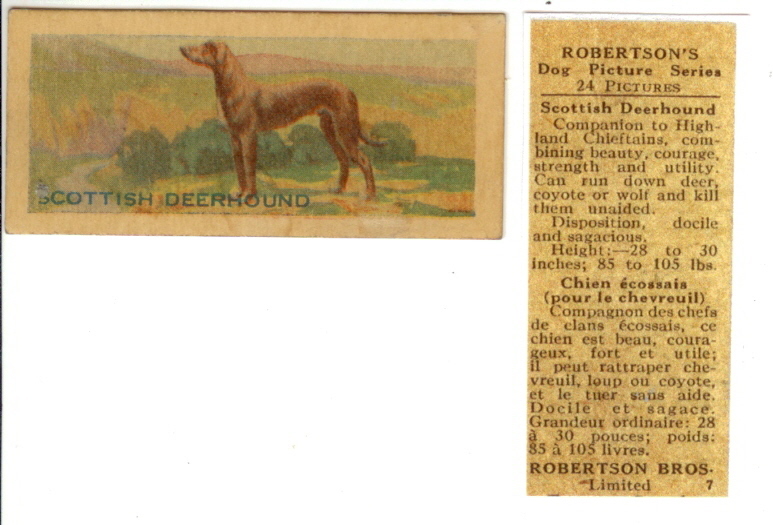 I have scanned today a new, old and rare advertising card from my collection. (test pic., here in the forum). Inseparable............until I see something more interesting just over the horizon and then I'll be off before you can say "Vodaphone"!!! The brief description of the breed in both French and English. Last Edit: 5 years 4 months ago by Joerg Yoki.